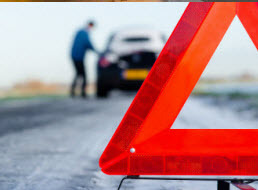 Denton Towing Company is available 24/7 to help motorists in the Greater Denton, Texas area with their towing and roadside assistance needs. Being fully licensed and insured to provide our professional expertise and services at an affordable cost has been our pleasure. 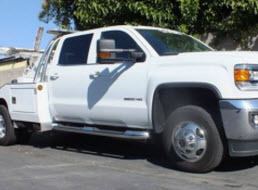 Our wheel lift tow trucks are regularly maintained and equipped to handle a variety of vehicles. 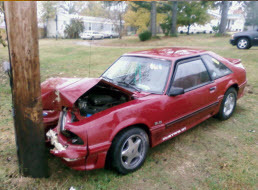 Denton Towing Company specialists are trained and experienced in the field and can provide professional quality and efficient workmanship. We know that in most scenarios that require roadside assistance or towing services, folks are often in a stressful situation. Our compassion and patience will give you some peace and comfort knowing you are in dependable hands. Auto Lockouts: Getting locked out of your automobile is more common than you might think. The many variables and situations that make it so make it very likely. Whether you got locked out of your vehicle at your residence, work, running errands, or at play, Denton Towing Company can rapidly get to your location and get past the lock to your vehicle without sustaining any damage. 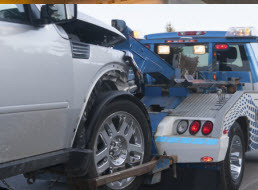 When you are in need of towing or roadside assistance in the Greater Denton, Texas area Denton Towing Company can help. Our experts can help in most situations and when the problem is too complex for roadside care; our providers can get your disabled vehicle towed to optimal location. Be sure to store our contact information into your cell phone in order to reach us quickly and conveniently.